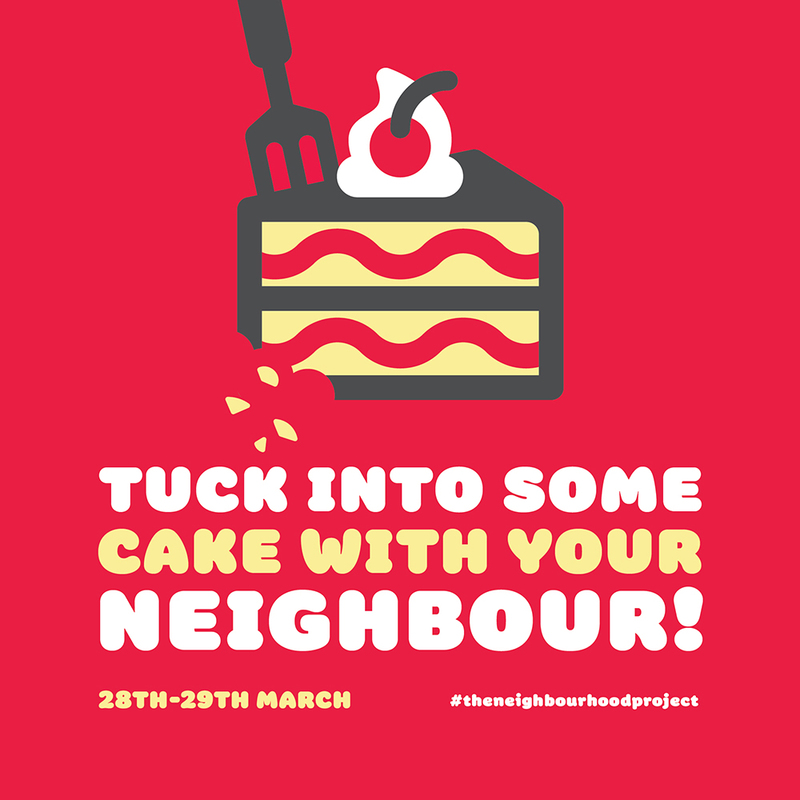 Over the month of March, The Neighbourhood Project launched their annual 'Piece of Cake' campaign, an initiative to build better connected communities and provide easy ways to connect with your neighbours. We helped make this project a success by refreshing the style to be fun and inviting. We created spot illustrations that helped carry the brand message and posters that circulated Canterbury-wide.